The Asus X00GD is another great budget smartphone from the house of the Chinese device maker. At such an affordable price tag, the features offered are unexpectedly on the higher side, with special notice going towards camera and the big battery backup. However, if you are looking for a budget friendly laptop, you can check out this one. 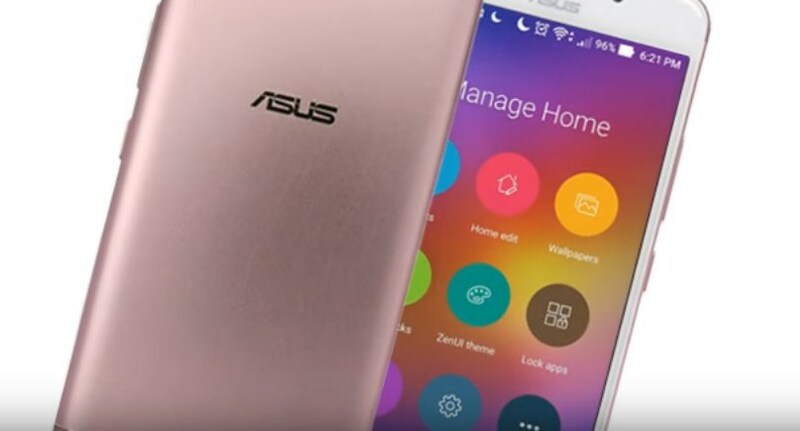 The Asus X00GD measures 149.5 x 73.7 x 8.85 mm while weighing 169.5 grams, and is available in luxury gold, rose gold and black exteriors. A fingerprint sensor is situated beneath the home button. The device features a 5.2-inch display with 720p resolution that shows quality media for entertainment purposes. The Asus X00GD exhibits a good pair of cameras in the form of a 13MP primary and 8MP front facing lens. The quality of the 4,128 x 3,096 pixels images captures by the primary camera is further enhanced by autofocus, dual-colour LED flash, ISO control and high dynamic range mode. The front camera works towards making video calling and clicking selfies a delightful experience. The budget smartphone comes with an internal storage capacity of 16GB which can be further expanded up to 128GB with the help of a microSD card. The Asus X00GD extracts all its power from a big 4,850mAh li-polymer battery which promises to supply enough power to the smartphone to keep it awake for a very long period of time. On the connectivity side, the smartphone has on offer single SIM slot, 4G, Wi-Fi 802.11, b/g/n, mobile hotspot, advanced Bluetooth v4.2, A-GPS and a slot for USB type-C. The Asus X00GD is the upcoming smartphone that you will surely want in your pockets. The Asus X00GD is an entry-level smartphone priced at under Rs. 15,000 and features a powerful 4,850mAh battery. The phone is available in 2GB/16GB, 3GB/32GB and 4GB/64GB variants. The amazing feature of the phone is its camera in the form of a 13MP primary and 8MP front facing lens. This Smartphone is surely a great deal for you.